Barrio Stories is centered not only on a specific place, but around the people who live, work, and play there. These community tours engage the residents and business owners to brainstorm what the place can or should be, to inform what it is and how it should remain. This event is not about buildings and blocks, but about the people who experience the place. 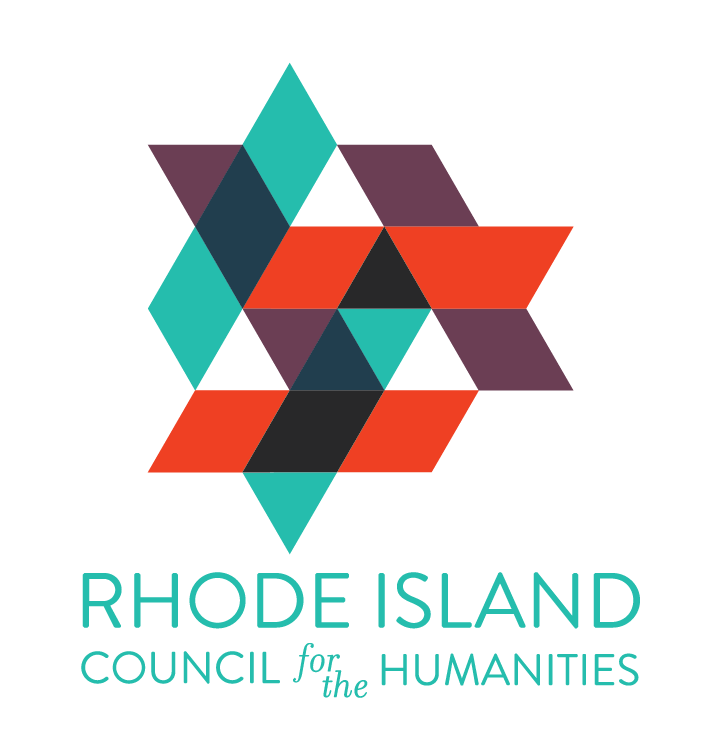 Este es Mi Barrio - Community Walking Tours is generously supported by the Rhode Island Council for the Humanities, Providence Tourism Council, Dept. of Art, Culture + Tourism, the National Trust for Historic Preservation.